EVO are proud to announce the signing of Lena Micheel into the EVO Hockey coaching family. 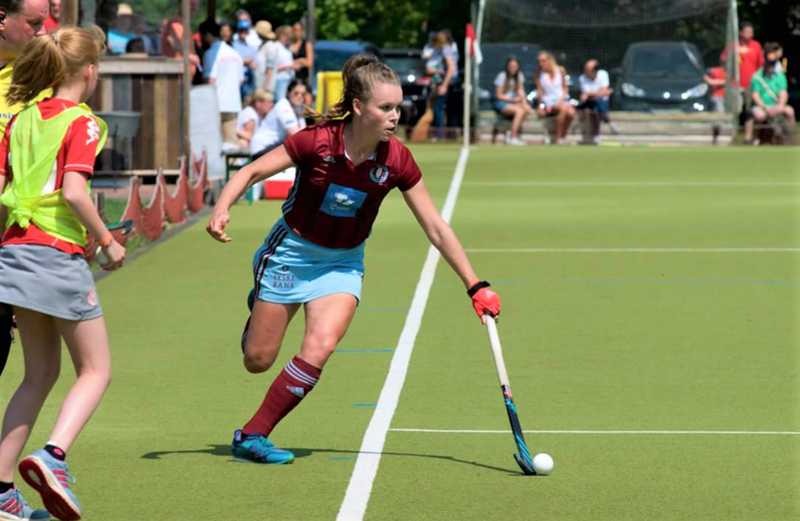 At the EuroHockey Club Cup 2018, she also won the overall Best U21 Talent award. Lena is a full senior German international and will be representing them at the Women's World Cup this summer. She has captained Germany at junior level, representing at U16, U18 and U21s. She led her country to 2 x U18 European Championship silver medals. Lena will be at the Richmond summer hockey camp on 16-17 August 2018. You can book this camp and others on our bookings page.